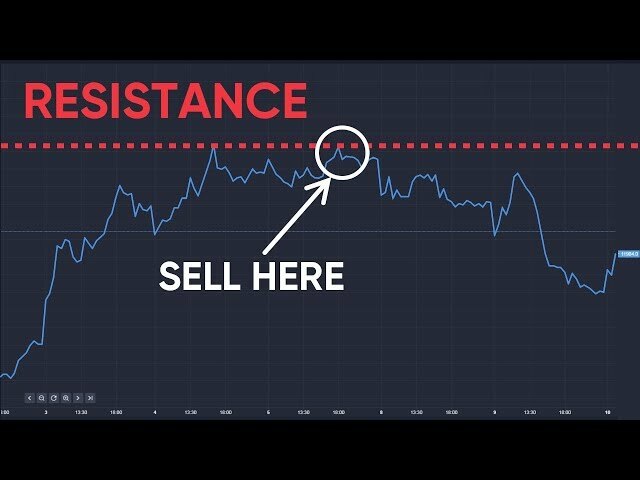 ﻿ Carney to shock markets with a midday rate hike? Will Carney shock markets with a midday rate hike? For traders News and features News Will Carney shock markets with a midday rate hike? A tighter jobs market, soaring inflation (at +2.9% well above target) and rising personal debt would normally be the three ingredients for an interest rate rise announcement from the Bank of England today. But the refusal of British wages to rise meaningfully, let alone consistently, has held governor Mark Carney back – so far. But with rates at a rock-bottom 0.25% there is room for a surprise shock. If Carney pulls the trigger the pound will surge against major currency pairs, the most important being the euro and the dollar. If rates don’t climb, keep an eye on the MPC member ratio in favour of a hike. More than two will give sterling a kick higher. All to be revealed at midday. Overnight sterling was trading -0.03% down at $1.3204 while the euro was down -0.11% at $1.1875. Earlier this morning Reuters was reporting that prime minister Theresa May is poised to give a speech on the UK’s post-Brexit future with Europe on 22 September in Italy. US markets didn’t move much yesterday but all-time highs were still recorded with the Dow hitting 22,158 points. 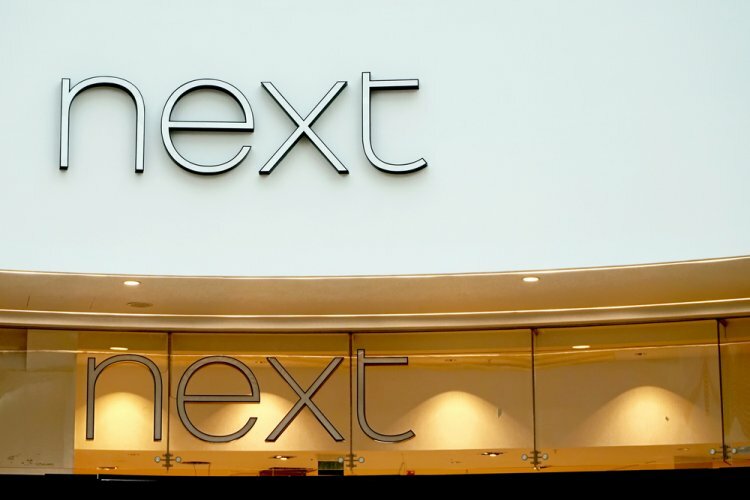 We start with a mixed trading update from Next with profits down -9.5% to more than £309m and a -2.2% total sales slump. However the performance was better than the retailer had previously anticipated, with a +5.7% sales surge from its Directory business to £868m. Whilst the retail environment remains tough Next said its prospects "appear somewhat less challenging than they did six months ago. As a result, we are taking the opportunity to modestly upgrade our sales and profit guidance.” That means pre-tax profits of between £687m and £747m. More evidence that things aren’t so rosy on the high street: John Lewis Partnership profits have tumbled by more than -50%. Much of this hit is accounted by major re-organisation costs as well as staff redundancies for the purveyor of goods to the middle classes. Operating margins at Waitrose tumbled -18% due to cost pressures. “We are well set for our all-important seasonal peak, but we expect the headwinds that have dampened consumer demand and put pressure on margins to continue into next year,” chairman Sir Charlie Mayfield said. But better news for Morrisons. Interim numbers for the half year sees group like-for-like sales climb +3% with underlying profits up +12.7% to £177m. This compares to £157m this time last year. It’s the seventh consecutive quarter of positive like-for-like sales growth for the UK's fourth biggest supermarket player. Breaking news: Ex Bank of England MPC member Andrew Sentance says he doubts interest rates will rise today. "The job of the MPC," he told the BBC early this morning, "is to look at the whole picture, and I think the whole picture has been pointing towards raising interest rates for some time, given that unemployment is at low record levels, inflation is quite a bit above the target, and also consumer debt is growing quite rapidly."